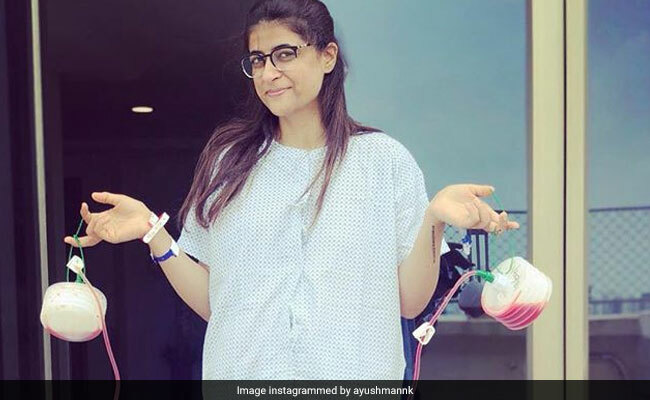 On 22nd September, Tahira Kashyap, Bollywood actor Ayushamann Khurana's wife, reveals that she has been diagnosed with stage zero breast cancer and is being treated for the same at the present moment. Recently, the two extremely talented B-town actors Sonali Bendre and Irrfan Khan were diagnosed with the deadly disease cancer, leaving the entire nation in shock. We somehow managed to get out of that zone, but soon we got to hear another shocking news. On 22nd September, Tahira Kashyap, Bollywood actor Ayushamann Khurana's wife, reveals that she has been diagnosed with stage zero breast cancer and is being treated for the same at the present moment. Tahira took to her Instagram page and posted a couple of pictures of her from the treatment center. She had recently undergone a mastectomy procedure. Though the news is extremely disappointing, it seems Tahira is just looking at the positives. We all are aware of the cancer and its devastating effect on the human body, but, with treatment, the outlook for stage zero breast cancer is mainly positive. Doctors use staging to identify as to how far a cancer has spread in a person. Staging cancer also gives information about how quickly it is growing and how dangerous it could be. Stage zero-or stage zero-breast cancer, is also called carcinoma in situ, which is the earliest stage of breast cancer. Most people with stage zero breast cancer survive, as it does not spread anywhere else. The stage of breast cancer provides important information about how invasive it is, and whether it has spread or is likely to spread in other areas of the body. Stage zero breast cancer or stage zero is noninvasive. That means that tumor cells have not spread in the other parts of the breast or to other organs. Some doctors refer to stage zero breast cancer as pre-cancer which does not require treatment but close observation. In most cases, it is discovered by accident, such as after a biopsy or during a breast-imaging test to view another lump. Stage zero breast cancer does not usually cause lumps or other symptoms. Although stage zero breast cancer is small and has not spread, it may require treatment to prevent it from spreading to other areas of the body in the future. The right treatment depends on which type of stage zero breast cancer a woman has. With treatment, more than 9 in 10 women with stage zero breast cancer survive 5 years or longer. Stage 0 breast cancer may be worrisome, but it is almost always survivable. 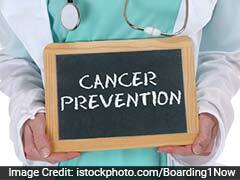 Once diagnosed, treatment can save lives, particularly when there is a risk of the cancer returning or spreading. Women who are unsure whether they should seek treatment should consult they doctor they trust and consider seeking a second opinion if they are still uncertain.